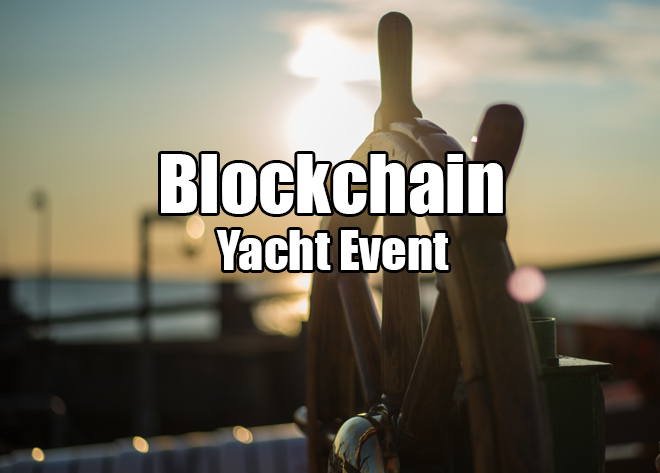 Amazon, Ebay, Bitcoin, Facebook – What do all these familiar names have in common? From the simplest of our daily interactions such as paying for our subway fare or applying a beautifying filter to our selfies – to the most complex of technology riddles, like AI and quantum computing, there is always a person or team who wrote code to enable the interaction. These people are known as Core Developers (Magicians for short). A Developer’s job is to write and maintain the core code of a platform while constantly improving and building upon it. This particular position not only requires extensive amounts of knowledge, patience and creativity, it also mandates utmost trust. While it generally takes a team to raise a company, these unsung heroes of technology are truly the backbone behind all successful tech companies, and it’s time we offered the recognition they deserve. Prompted by the community, CoinPayments Creator & Lead Core Developer Mr. Data, agreed to an exclusive interview in which he shares his personal views on Bitcoin, and offers a glimpse into the past, present and future plans of the first and largest Crypto Payment Processor in the world. Mr Data is a self-taught computer programmer who begun adventuring into the world of coding sometime in early 1998 by writing his first full IRC script, which he still builds upon and uses regularly. While the concept of cryptocurrencies had already been presented and shut down in the early 90’s, it wouldn’t be until 2009 with the infamous Satoshi Nakamoto whitepaper that the concept of a decentralized, trustless system would disrupt the tech world with a powerful new concept – Bitcoin. Q: When did you first learn about Bitcoin? Mr Data: “I first found out about Bitcoin in 2010, and I must admit I thought it was cool but didn’t believe it would get any real traction; Big mistake. Mr. Data and pr0d1gy were able to identify a major gap in the trade of Cryptocurrencies for goods and services — At the time, if merchants wished to accept multiple cryptos as a payment method, they would need to employ different payment processors, and this proved to be a major set-back for mass adoption. 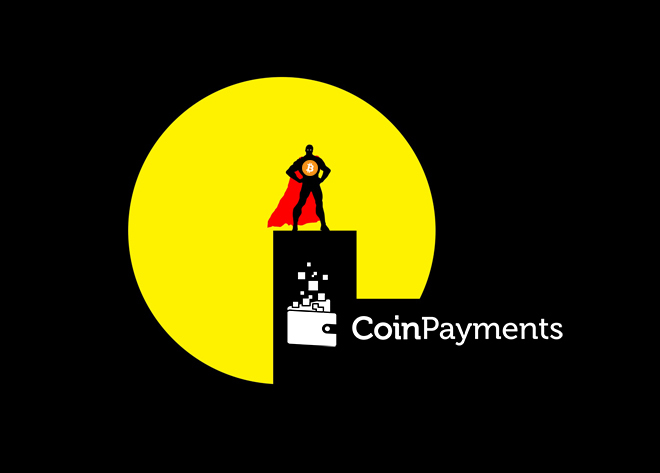 Within a month from that fatidic day, which would single handedly open the doors to mass crypto adoption, the 1st version of CoinPayments became live and announced on Bitcointalk. 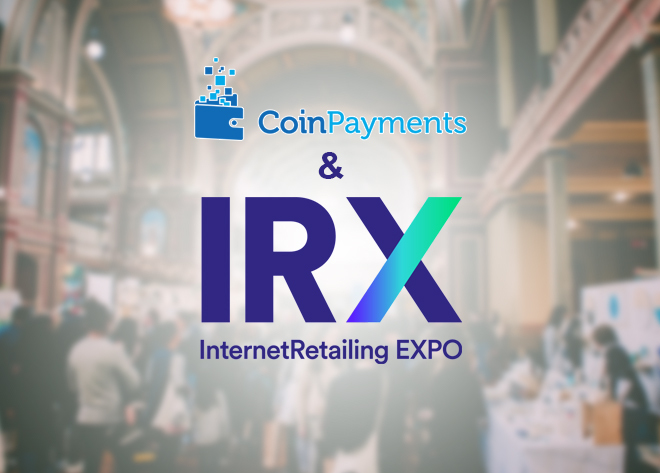 Some of the first items listed on this platform would feature merchants such as PexPeppers Hot Sauce (still in business and using CoinPayments today), and CoinCable owned by now CEO and founder of CoinPayments – Alex Alexandrov. 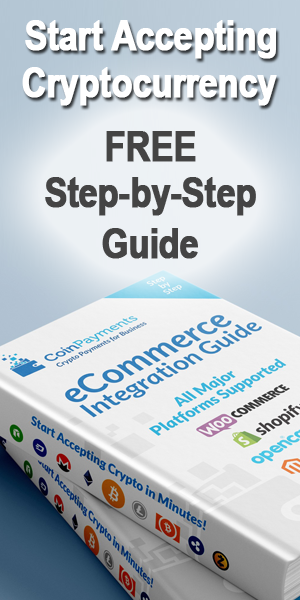 CoinPayments was written in PHP – a choice that’s often frowned upon by many, if not most developers; PHP is CoinPayments’ coding language of choice due to the large list of available extensions and libraries, which allow for the quick creation of large websites. — “My main writing languages are C/C++ and C# but I use PHP for CoinPayments because I love creating new services for the users, so being able to rapidly develop and release these new features is important to me”. Mr. Data expresses in this interview. Q: At which point did you realize CoinPayments was here to stay? It’s been a truly adventurous 5 years, here at CoinPayments, and we are working toward becoming bigger and better than ever with cutting edge features that are scheduled for release soon. Mr. Data: “Some things are in the pipeline already which I can’t discuss (spoilers!) but besides them I’d like to think we will have direct fiat settlement in our biggest markets”. Q: Do you have any personal views you wish to share about decentralization? 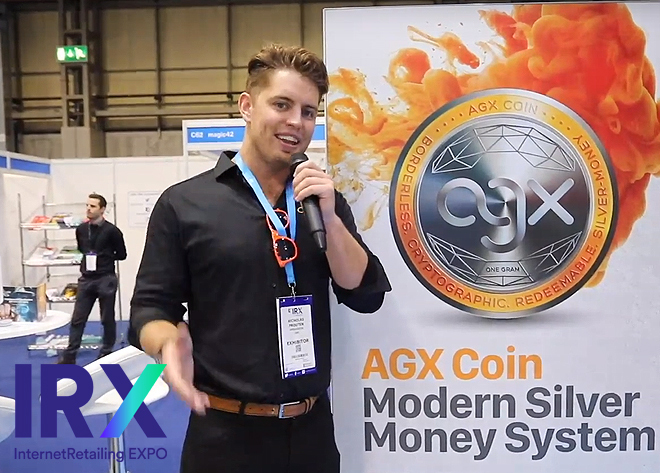 “I would love to see the cryptocurrency market become so big it’s above influence or at least influenced much less. We’re still too affected by the actions of world governments especially the USA and China. The dev team become more open to what the people want for Bitcoin versus what they want themselves. Be more welcoming of new developers and their ideas. Switch mining algorithms to something that can at least be GPU mined versus needing ASICs. Having the average person be able to mine without a ton of investment is important I think, both to decentralization and to getting even more people interested in using cryptocurrencies. This unsung hero’s story reiterates that as long as there is a will, there is always a way. And if you can’t find it, there’s probably an app for that! We thank Mr. Data for agreeing to this exclusive interview, and we hope this feel good story will help inspire many other magicians to find more gaps within this newly emerging technology, so together, we can make a difference.